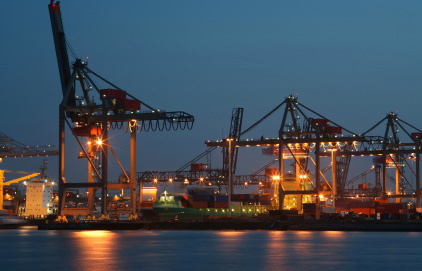 Our international Ocean Freight department handles all the formalities from the starting point to the end. Making sure the cargo is booked for the most appropriate vessel and line, while on transit, constantly tracking the shipment route. We have a wide experience and are efficient in the handling of your goods. 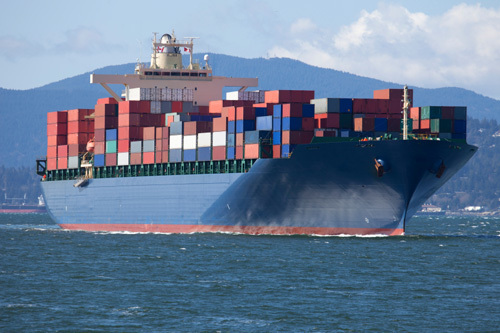 FCL or LCL services with the choice of the best ocean carriers which allows the flexibility to provide more to you. We make sure that your cargo gets to where it needs to be when it needs to be with the most competitive rates, personal attention and best care.